Valentine's Day is just around the corner and I want to make sure you either treat yourself or your LOVE to something nice. Don’t be afraid to share what I have here with the one you love. I often need to give my guy a nudge in the right direction. There's nothing wrong with asking for what you want!! First, I want you to have this $50 gift card as a gift from me to you! I'm also adding FREE priority shipping to whatever you use it for. 💗Choose something you like from design.jewelershowcase.com and use your $50 card towards it. There is a $150 minimum to keep in mind, but the free shipping will apply to any purchase amount. Just submit what you pick out to me inside the site and I'll contact you directly to finalize! 💗Receive FREE shipping on any purchase from my everyday jewelry wear. You can find these designs at Meaghan Young Jewelry Design's Shop. I'll be adding new pieces daily through early next week. Some pieces are one of a kind! The $50 card does not apply here. The shipping code is LOVE. If you live in Crested Butte, come by the jewelry boutique!! 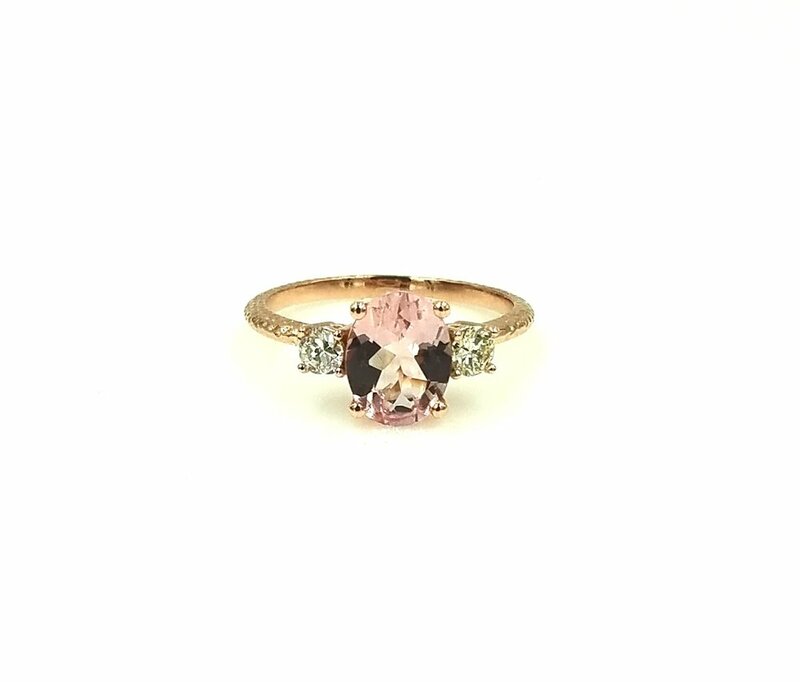 💗If you are ready to book an engagement, wedding or anniversary ring design, you can use this $50 PLUS the $50 gift card from the FREE "She Said Yes" engagement box to go towards your ring. You'll have to book a free Design Call with me to do so. The box and gift card offers end on Valentine's Day, however, so you'll have to book by February 14th to receive both. 💗You can share any one of these special offers, or this blog post, and my contact info with your LOVE and the offers will be honored! I want this Valentine's Day to be one to remember! So spoil yourself, your love, or ask for what you desire and let it be so. I'm here to help in any way I can. Reach out if you have any questions and I look forward to making this Valentine’s Day special! Enter to WIN a Custom Engagement Ring! 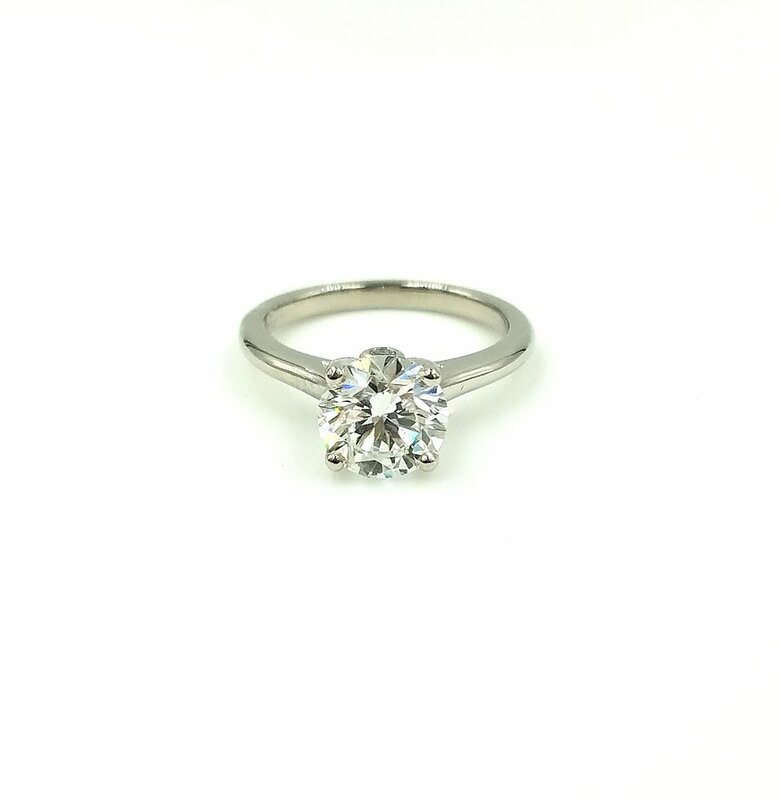 One of my favorites…well they’re all my favorites…1.5 carat Platinum “Hearts and Arrows” engagement ring! This diamond sparkles like no other. If you are interested in a custom or customizable ring, please sign up to receive a free copy of my Engagement Ring Buying Guide and book a free DESIGN CALL too! If you are interested in this ring or a custom design of your own, let’s jump on a call together! 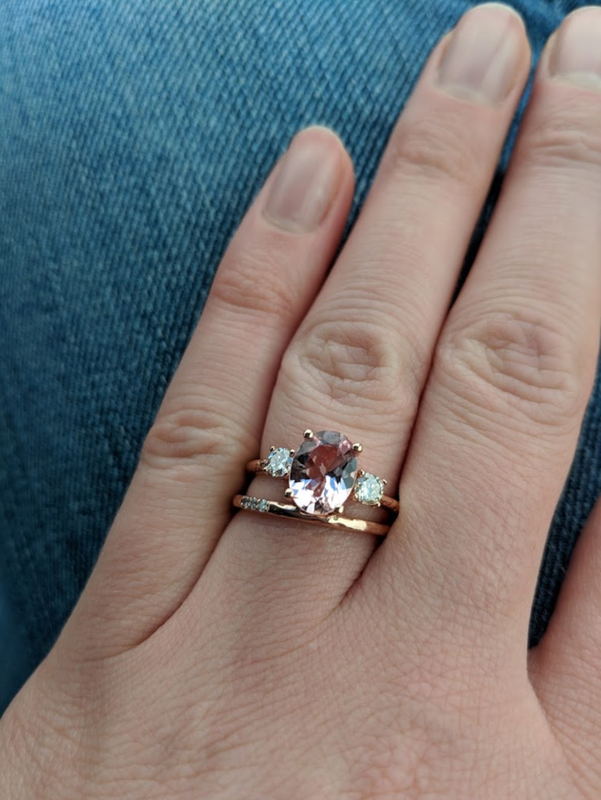 It’s set in Rose Gold with 3.3mm round diamonds and a hammered finish. Beautiful! 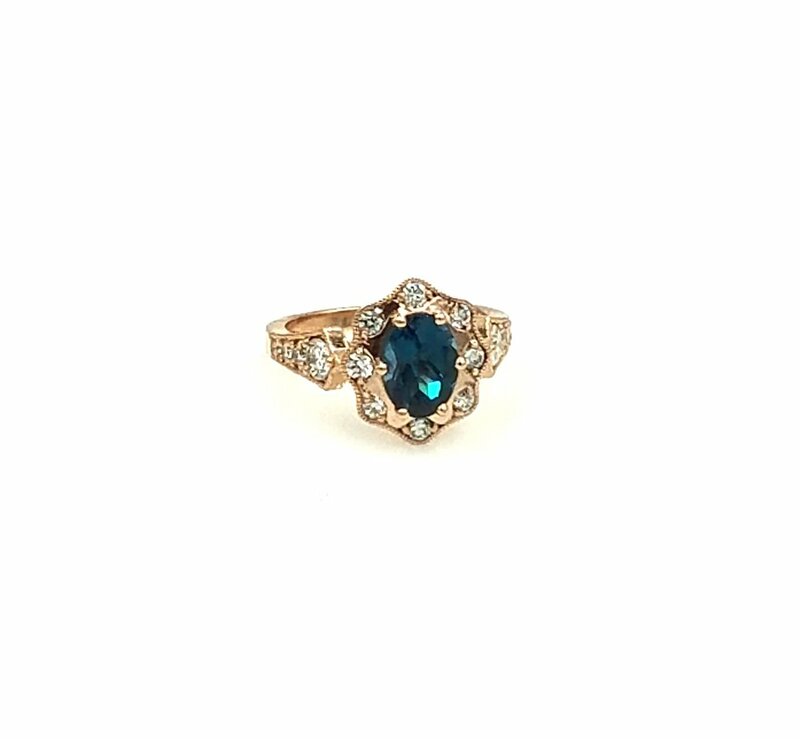 Is it time for you to design and wear a gorgeous ring or piece of jewelry? Come see me or contact me by phone and let's get started...can't wait! You can schedule a FREE DESIGN CALL here! I work with clients all over the United States! Crested Butte and Gunnison Colorado Jeweler.